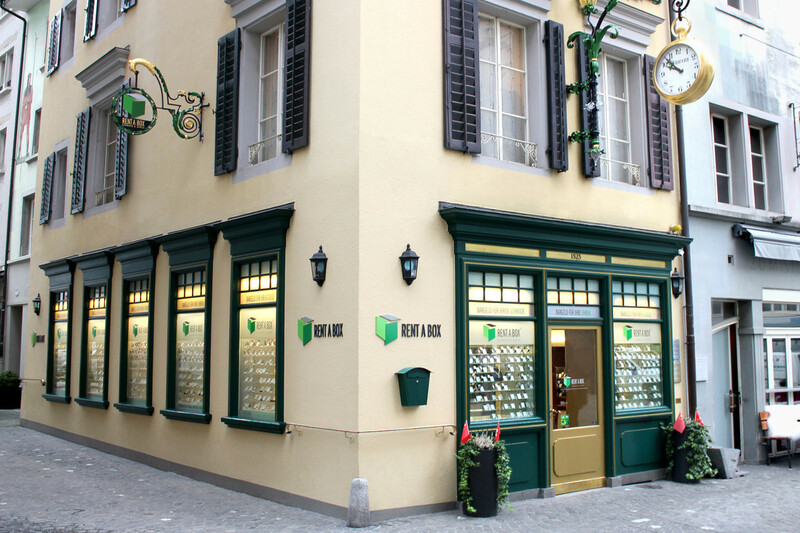 This is not your typical Lucerne watch shop as Rent a Box specialises in selling certified pre-owned watches. 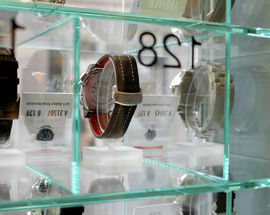 You’ll find some unique timepieces (some dating back to 1930), which you won’t find in any retail stores. 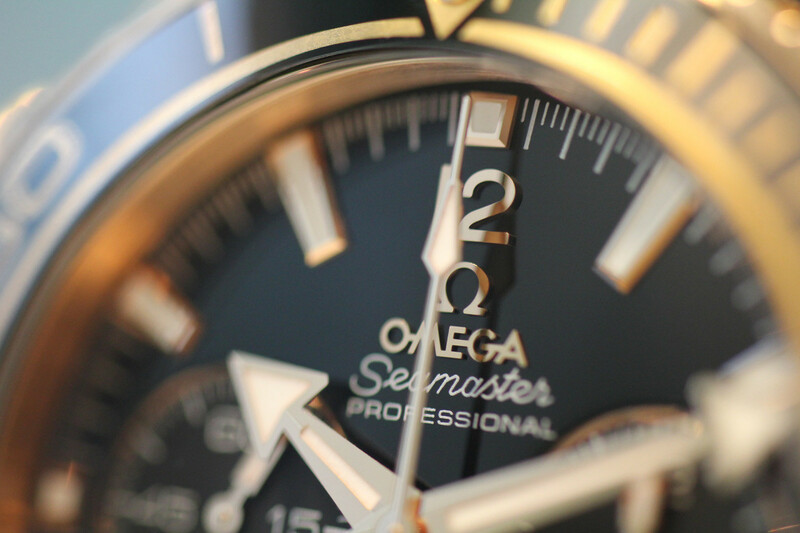 The watches are carefully examined by its specialists and then repaired, restored or revised if needed. 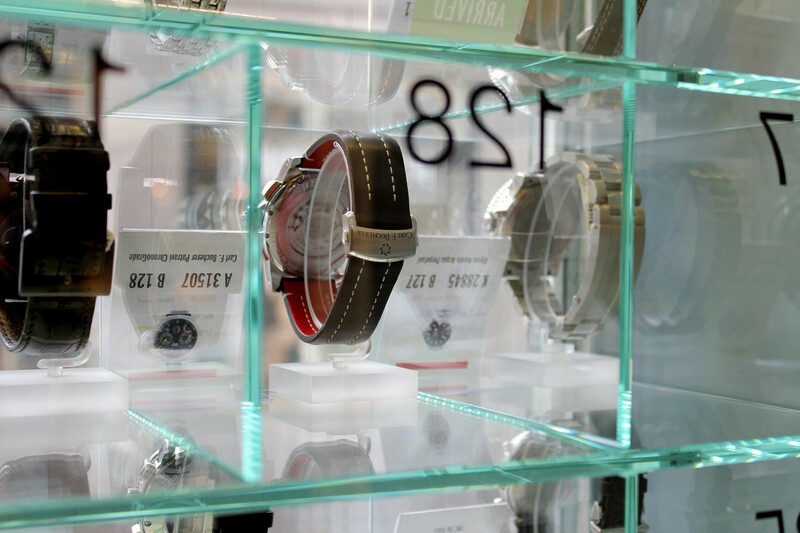 Each watch also comes with a two-year warranty, but if you're not into vintage things, Rent a Box also sells brand new watches, jewellery and brooches. 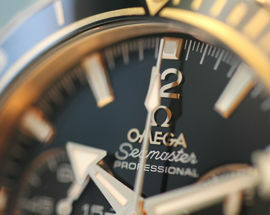 The shop even buys used watches, gold and other jewellery and offers goldsmithing services. 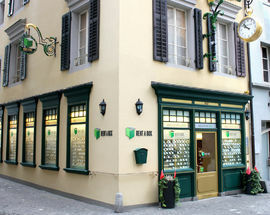 You can find Rent a Box near the Rathaus and it also has a second shop at Buobenmatt 1 near Stadttheater. Open 09:00 - 18:30. Sat 09:00 16:30, Closed Sun.